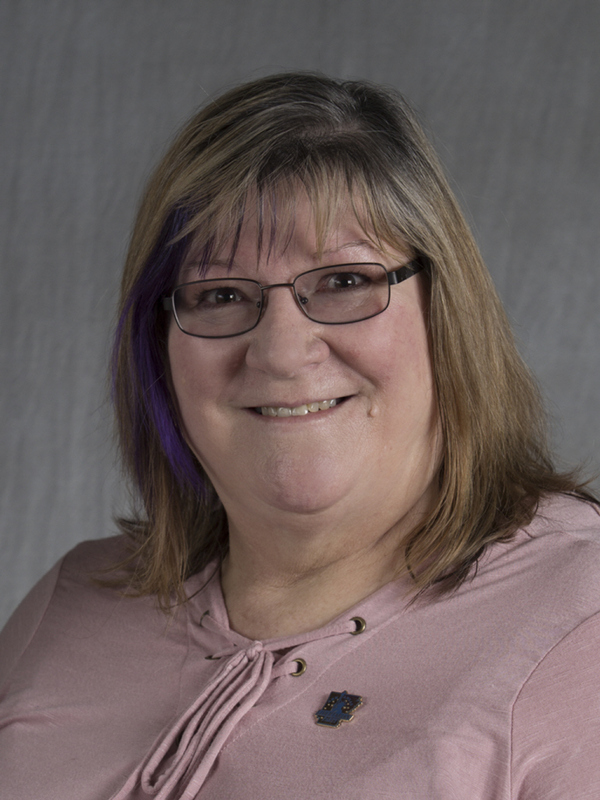 Sandra Richter is the Libertarian Party candidate for Arkansas State Representative, District 67. She is a mother of 2, grandmother of 6, and has been a resident of Greenbrier for 41 years. "After watching the two party system for many years and seeing the divisive things that were happening, I decided I could no longer sit on the sidelines. There comes a time when you have to stand up. "We don't need to make America great again... America is already great. But Americans have lost what it means to be an American. We need to get back to caring about each other and what our country stands for. I am standing for America. "The Libertarian party fits America. We believe in limited government and maximum freedom for the individual. I will always support the constitution and find ways to solve problems that will not hinder or remove any of the rights afforded us by that constitution. "Like me on Facebook and Follow me on Twitter to keep up with my campaign. "Don't vote for the lesser of two evils! Choose to make your voice known and your vote count, it's only wasted when you don't vote for the person who best serves your interests. Vote Libertarian."